, the minister of road transport and highways, has set himself a target of constructing 30 kms a day in two years and investment of Rs 5 lakh crore investment in road and highway sector in the coming five years. Saying that some glitches in the public-private partnerships had hindered progress, the minister said his ministry had resolved 90% of the issues. In order to improve the durability of roads, the minister is pushing for more concretizing of roads. The ministry has already received tenders from cement companies of Rs 120-140 per kg as against prevailing rates of Rs 300-350 per kg. Underlining his emphasis on Make in India, Gadkari said there was a great potential to make it a success, thanks to the low cost of manufacturing and technological prowess of India’s engineers. The automotive sector is well poised to play a major contributor in the campaign with a major push on exports. “Along with Prime Ministers’ Swachh Bharat Abhiyan, we want to have a Kam Pradhushit Bharat (Low Polluting Country). 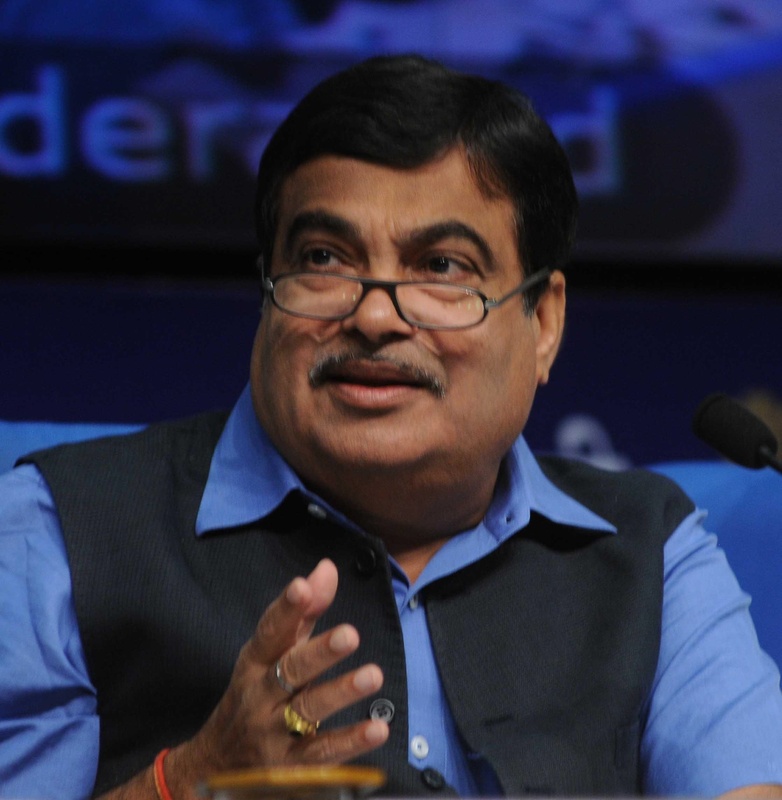 We are working towards incentivising green vehicles like electric powered, bio fuel vehicles,” said Gadkari. On the New Motor Vehicle Act, Gadkari says he is confident of getting it cleared in the budget session.